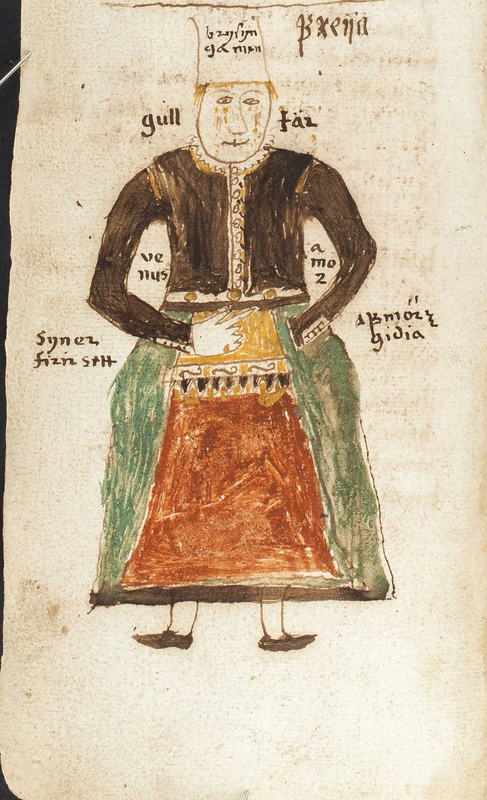 Description: Freyr's twin sister Freyja. Freyja is a fertility god and one of the Vanir. She is the daughter of Njörðr and the twin sister of Freyr.